Tour Boston's Freedom Trail by New Wave Industries, Inc. 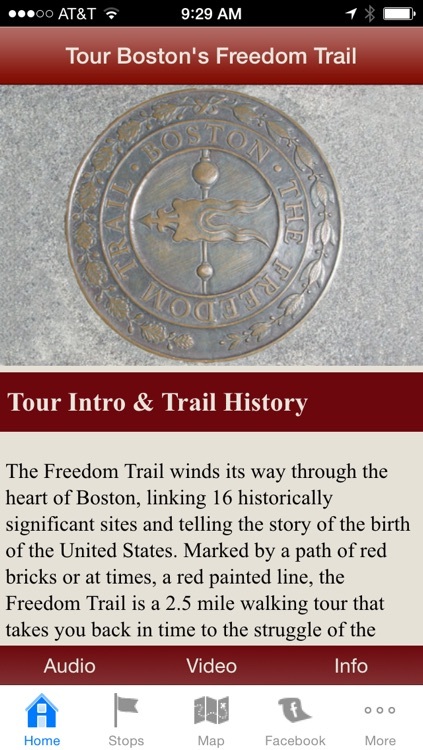 The Freedom Trail is Boston’s most famous attraction. The 2 ½ mile red line winds its way through the city, linking historically significant sites and telling the story of the birth of the United States. 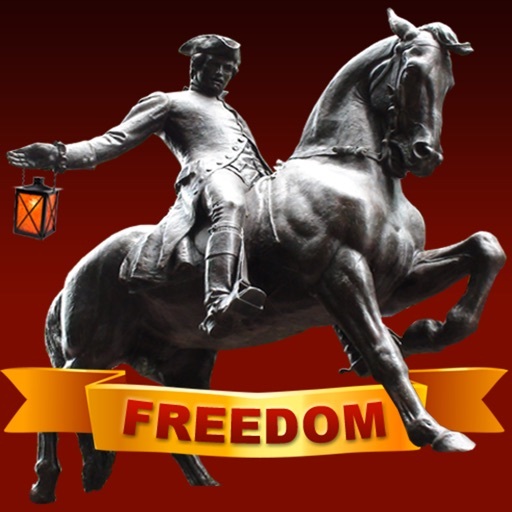 This interactive App covers all of the 16 official sites on the Freedom Trail, along with many other interesting “unofficial” sites that you might otherwise pass right by. 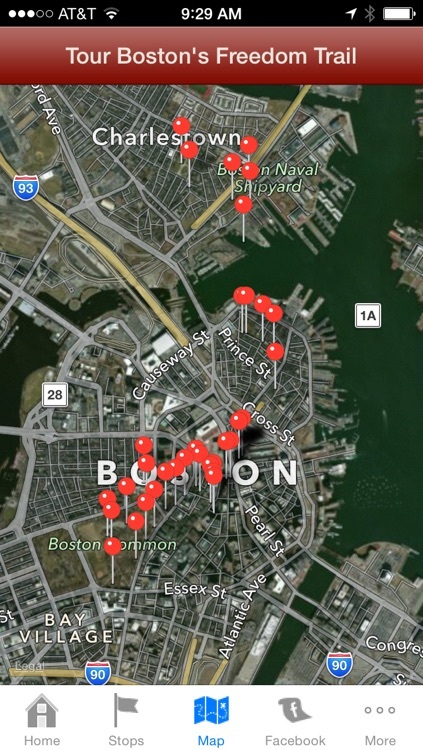 In total there are 45 points of interest, making this the ultimate app to guide you through Boston's Freedom Trail. It is the only guide you need to learn all about this important piece of history, while you go at your own pace. 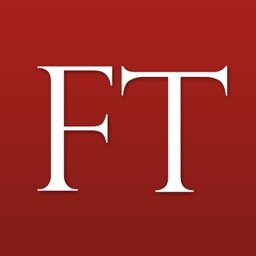 – Don’t miss a thing! - 45 Total Points of Interest! 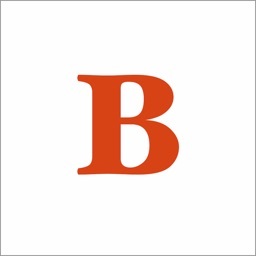 - Save money and go at your own pace! - The map points show official stops in Red, and unofficial stops in Purple. Stops are now all displayed on the map. 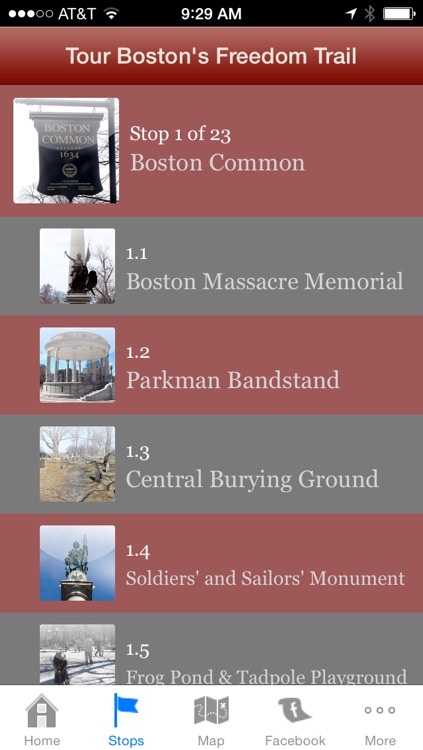 - Now you can start from the Boston Common (stop 1) or Bunker Hill Monument (stop 16). Just shake the device and the tour will be re-ordered to either 1-16 or 16-1. 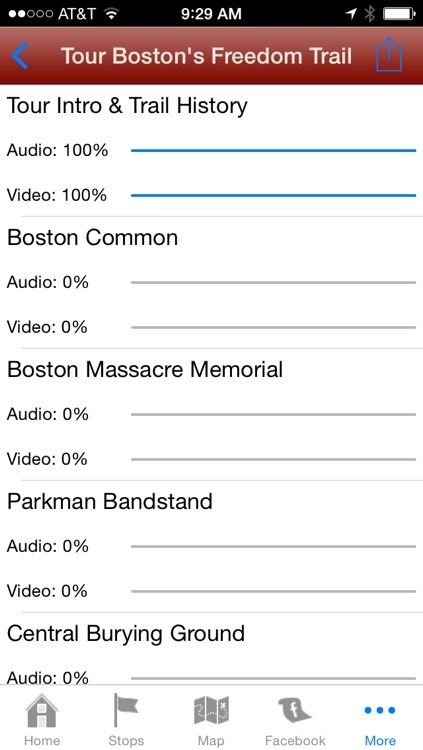 - all the media can be downloaded to the device before you hit the trail. 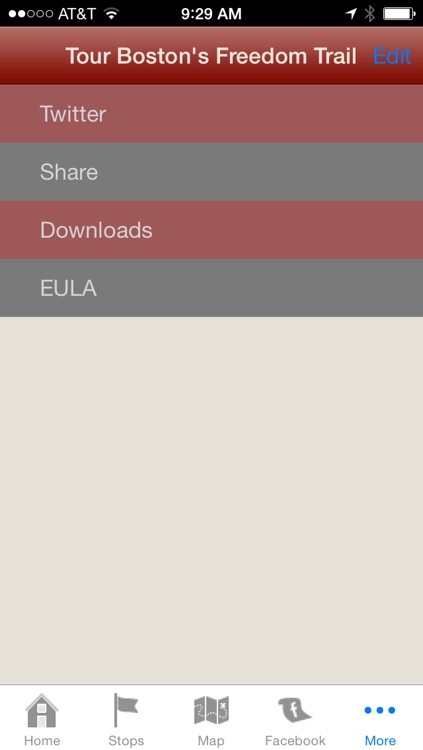 This is a great update for travelers that might go outside their network. Read along with the text, or just relax and listen to the audio while you explore the sites. You’ll even find some little known facts, and interesting details about places that are not officially part of the trail, but that you might otherwise pass right by. With more features than any others available, you can experience a completely self-guided tour. This means you can move at your own pace and not worry about keeping up with an organized tour while you take in more of the city of Boston and take breaks when you want to. 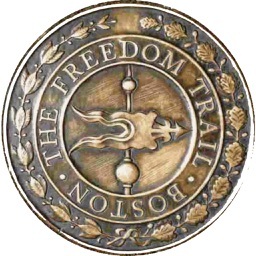 Learn everything you ever wanted to know about the Freedom Trail right here! 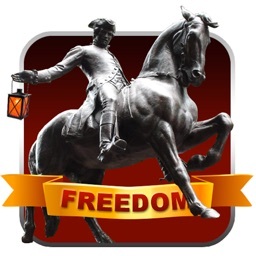 Even if you can’t make the trip to Boston, this is a great app to learn about the Freedom Trail from the comfort of your home. With so much great information, full audio, hours of beautiful HD video clips and photographs, you’ll feel like you’re there!